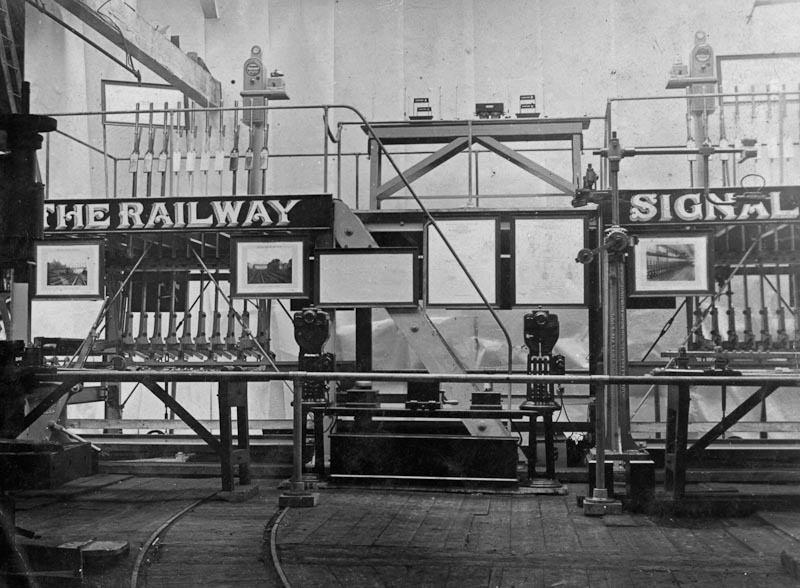 One of the most interesting subsidiary companies – and yet one of the least documented within Westinghouse sources – was the Railway Signal Company Ltd., generally known as the R S Co, based at Fazakerley in Liverpool. The R S Co became part of Westinghouse in 1920, and remained so until its closure in 1974. 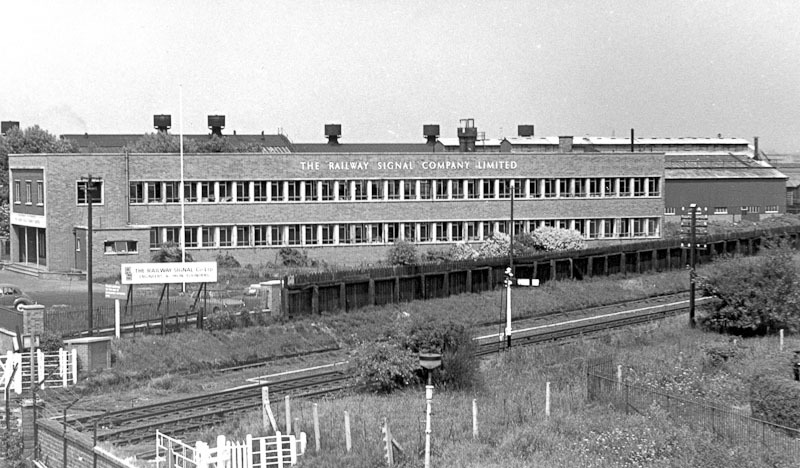 Founded as Livesey and Edwards, the company opened as the Railway Signal Company at its premises close to Liverpool in 1881 – the same year that the Westinghouse UK Brake business began. The Memorandum of Association identified the founders as George Edwards and Robert Aurelius King of Norwood, Surrey, occupation: Gentleman! The company thrived on its own for much of its existence, working with Westinghouse at London and Chippenham when it was considered appropriated, but largely indepdendently. The company reported its accounts separately, and retained a separate Company Registration. Fazakerley continued to make traditional signalling equipment right through until the 1950s and 1960s when it diversified into such household objects as ‘Raysig’ radiant panel heaters and hotplates. It even invested heavily in new office premises in 1956, however by 1974 the company was wound up and Westinghouse’s interests liquidated. One of the most significant names in the history of the Company was Lee Ollerenshaw who was to serve for over 50 years, finally serving as MD. The detailed records of the Company were discovered on the Chippenham site in around 2010, and have been transferred to Liverpool Central Library.